• Art museum with a variety of Norwegian artists. • Art gallery with contemporary artists. • Nice café and museum shop. • Beautiful old listed industrial park. 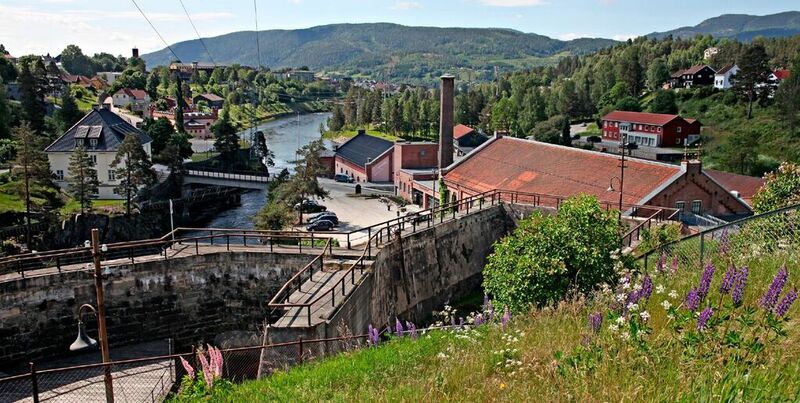 The Industrial Museum tells the story of the all-time most important Norwegian invention; the electrical arc oven and the production of mineral fertilizer. 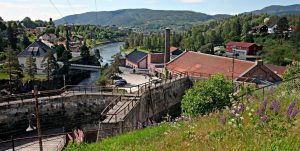 The mineral fertilizer was crucial to change a difficult food situation worldwide, and transformed Norway from one of Europe’s poorest countries into a modern welfare society. The Art Museum exhibits art from Norwegian artists. Art collections contain images from the golden age of Telemark, with artists like Christian Skredsvig, Thorolf Holmboe and Theodor Kittelsen. The Telemark gallery displays exhibitions of national and international contemporary art. The museum is located in Notodden, nearby the Heddal Stave Church.